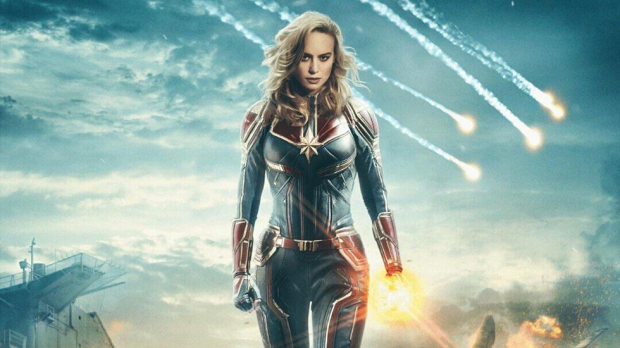 Marvel Studios has just posted the first official trailer to the highly anticipated and mysterious Captain Marvel. 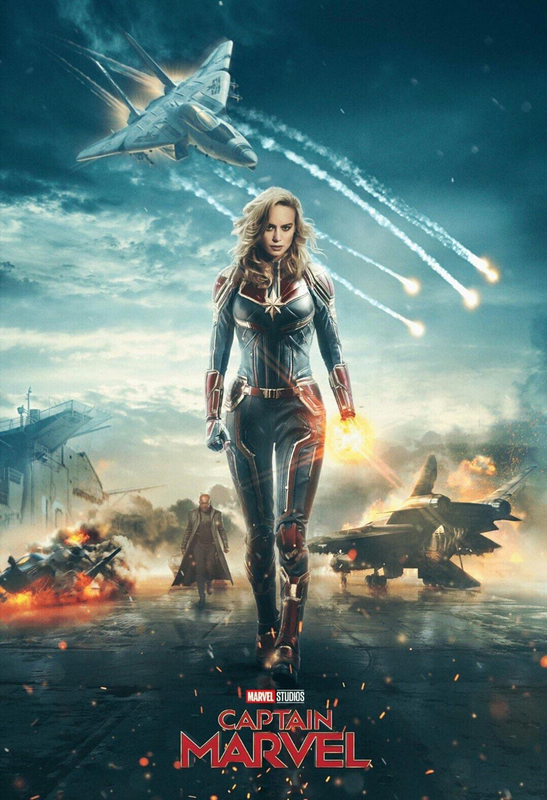 There are hints that the epic is set in the 90s with a young Nick Fury (Samuel L. Jackson) and scenes of a Blockbuster Video store, along with plenty of action-packed sequences centred around Carol Danvers aka Captain Marvel (Brie Larson), said to be the most powerful character in the Marvel universe. Eagle-eyed Marvel fans can spot the Skrull, the Kree, Agent Coulson (Clark Gregg), and the fact that Fury can currently enjoy 3D films. The film has been in development at Marvel Studios since as early as May 2013 and in 2017 Anna Boden and Ryan Fleck (Sugar, Mississippi Grind) were brought on to write and direct Marvel’s first female led movie. Fans will be eager to find out if Captain Marvel holds the key to the resolution of Avengers Infinity War. Captain Marvel is in cinemas March 8, 2019.